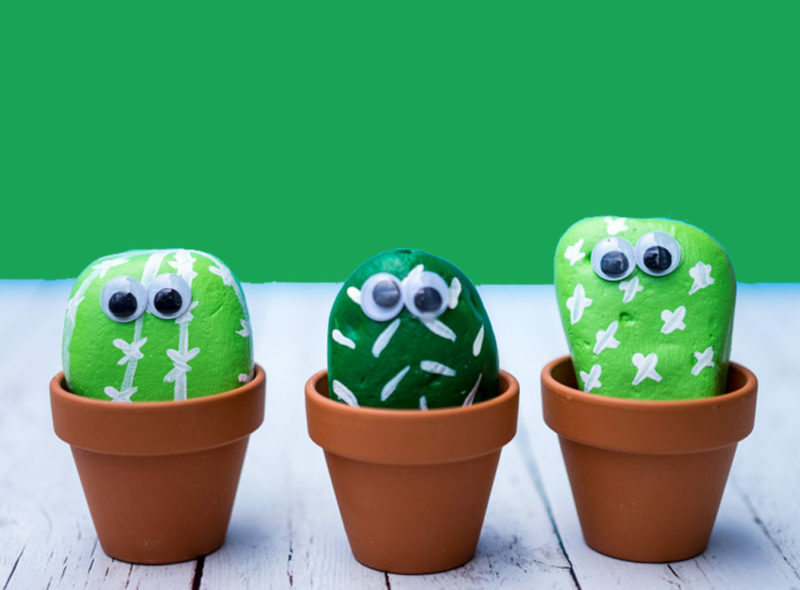 To celebrate National Public Gardens Week, we're hosting a "Make a Pet Rock" activity for children where they can paint and decorate a garden rock to take home. This drop-in event is free but RSVP required. Celebrate National Public Gardens Week with us! 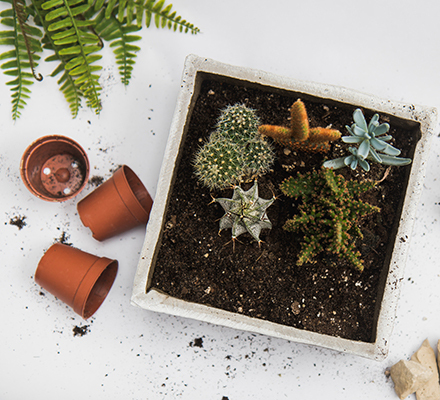 You can drop by and make your own mini succulent dish garden. There will be a variety of succulent cuttings and pups to choose from. 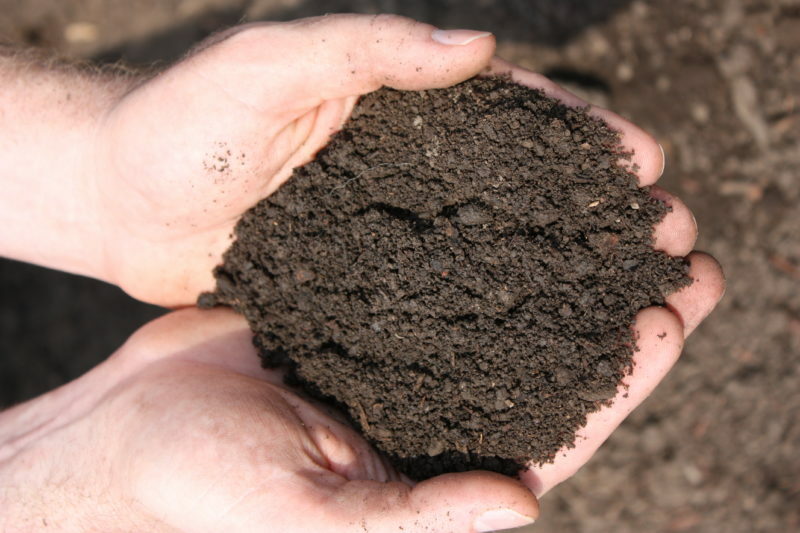 In celebration of National Public Gardens Week, join us for a "Get the Dirt on Soil" talk with Walker Young, Assistant Curator. This short, introductory talk is free but RSVP required. Unwind on Thursday evening as the sun sets in the Garden. We’ll have music and free tequila samples, plus wine/beer and yummy freshly grilled street tacos available for purchase. 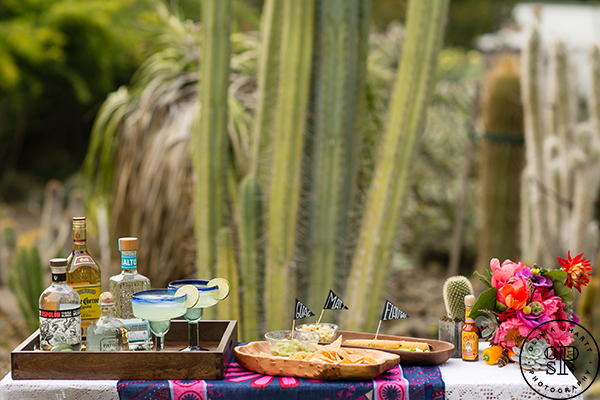 Grab your family and friends for this chance to celebrate summer evenings in the Garden. Garden admission free during event hours. 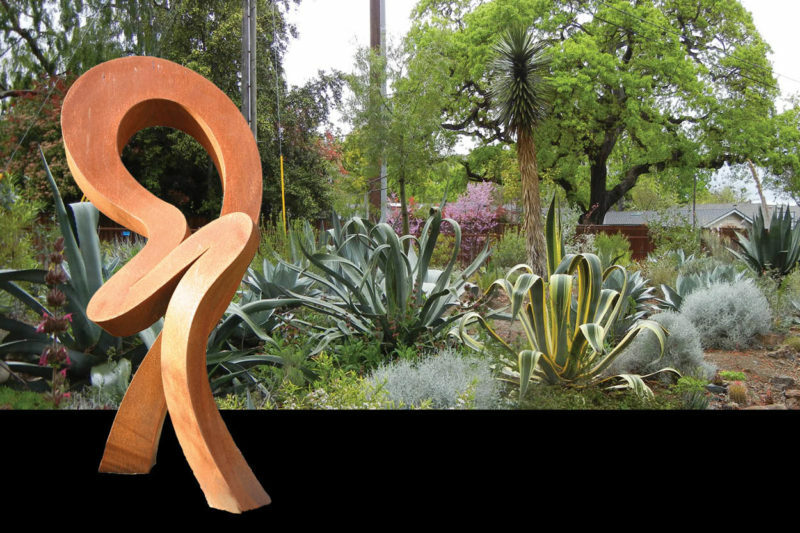 Join us for a beautiful night in the Garden as we celebrate Opening Night of the Sculpture Show! Enjoy live music, drinks, appetizers and a chance to meet with this year's artists and unwind as the sun sets over the Garden. Unwind on Thursday evening as the sun sets in the Garden. We'll have music and free tequila samples, plus wine/beer and yummy freshly grilled street tacos available for purchase. Grab your family and friends for this chance to enjoy summer evenings in the Garden. Unwind on Thursday as the sun sets in the Garden. 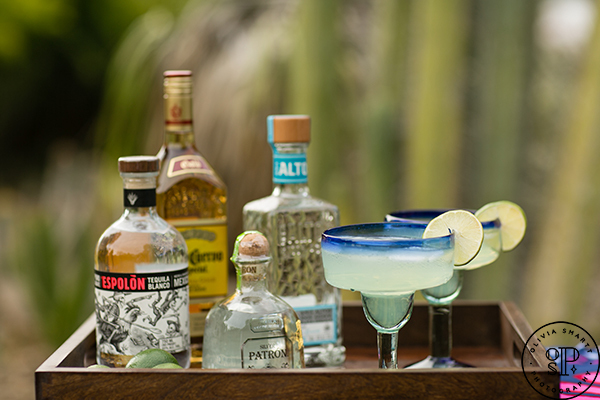 We'll have music and free tequila samples, plus wine/beer and yummy freshly grilled street tacos available for purchase. 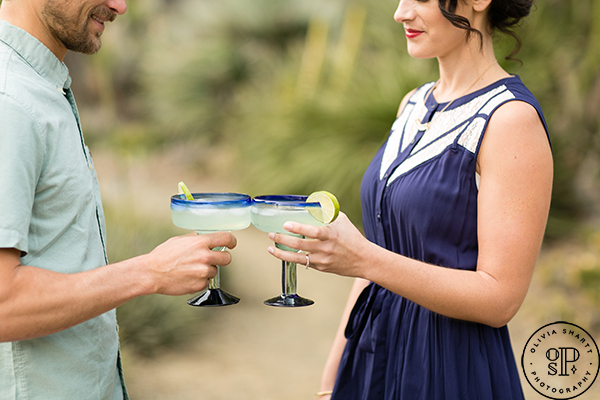 Grab your family and friends and celebrate summer evenings in the Garden.